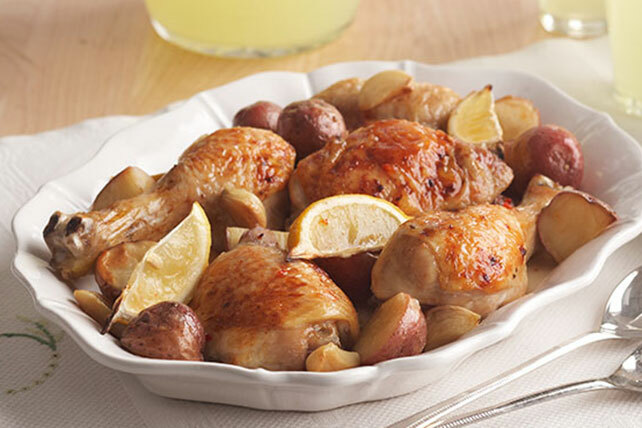 Are you a fan of lemon chicken recipes? 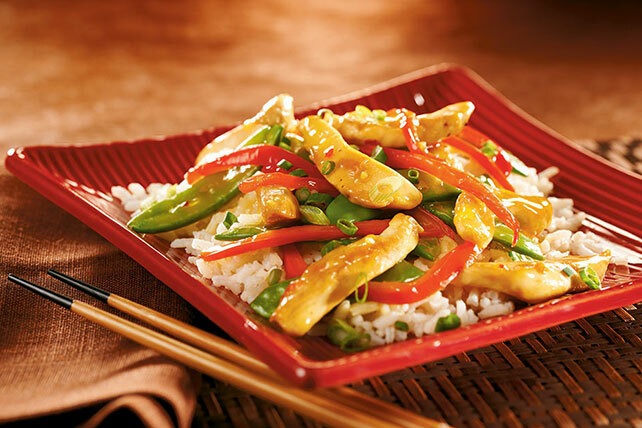 Take this test: When the Chinese takeout menu gets to you, do you always order lemon chicken? 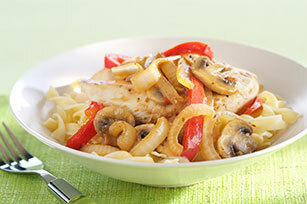 Is chicken piccata your go-to choice at an Italian restaurant? 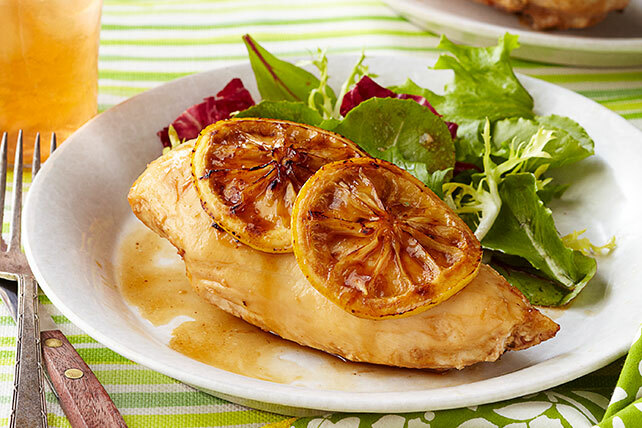 Did you fall in love with Greek cuisine when you discovered the classic chicken with lemon, tomato and feta dish? 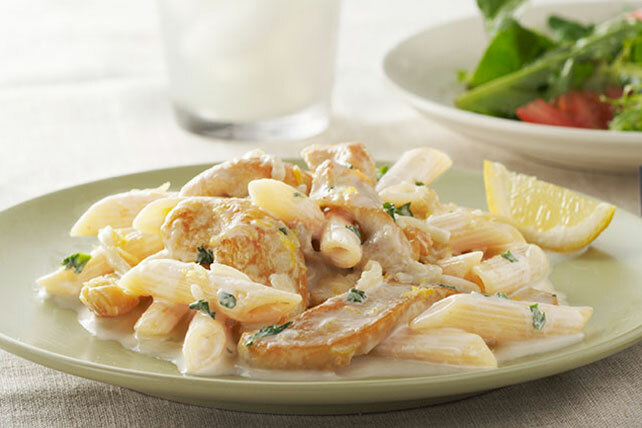 If you answered "yes" to all, you're definitely a lemon chicken recipes fan! 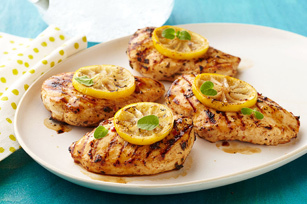 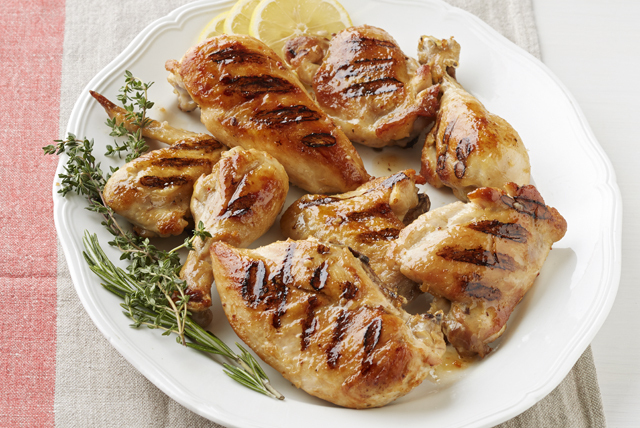 Enjoy the lemon chicken recipes here, check out our other lemon recipes, and don't forget dessert. 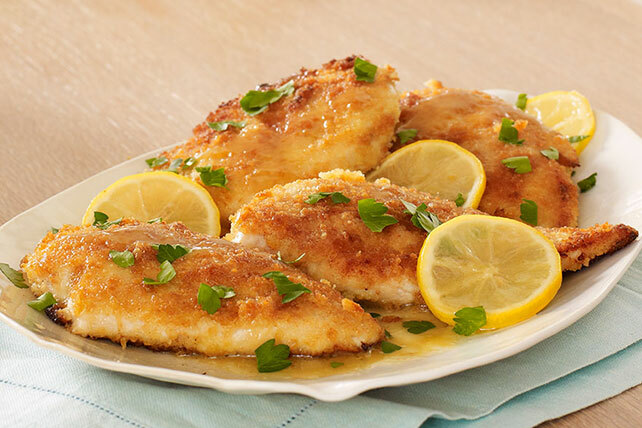 Lemon cake, anyone?